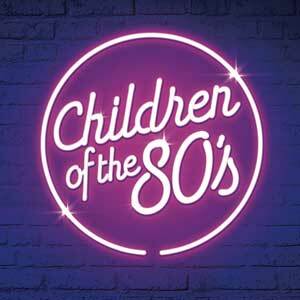 Expect bright neon lights, enormous perms and some of the biggest 80s sounds at Children of the 80s at Hard Rock Ibiza Hotel. Every Sunday, this ‘blast from the past party’ sees Ibiza dedicated ravers dig out their leg warmers, skin tight jeans and jumpsuits in a plight to make this party as authentic as possible! We’d definitely say to dress the part for this weekly residency.